Unless you’ve been under a rock (or maybe you’ve been in hiding to disband a vast criminal network – hey, it happens) for the last few years, you will no doubt know of how Benedict Cumberbatch has achieved world-wide superstardom since he donned his scarf and frockcoat in the first series of Sherlock five years ago. While we all primarily know him as the world’s only consulting detective, Cumberbatch’s successful career – which will soon encompass as diverse roles as Hamlet and Marvel’s Doctor Strange – includes many a performance, from those in blockbuster cinema to television movies, that Sherlock fans should check out. For one of his first leading roles, Benedict went right in at the deep end, giving a passionate and physical performance as the motor-neuron disease suffering physicist, Stephen Hawking. While Benedict’s friend, Eddie Redmayne, recently played the role to critial acclaim in a cinematic version of his story, The Theory of Everything, Benedict’s rendition of Hawking is just as well-played. 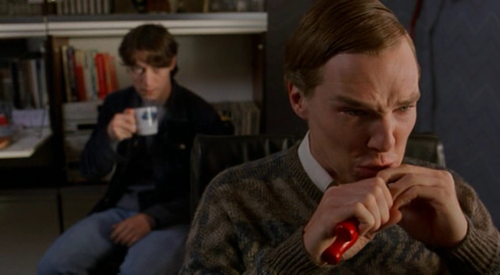 This is one for any Sherlock fan wondering where Cumberbatch started out. Miles away from Stephen Hawking, Benedict played nerdy quiz team champion Patrick Watts opposite James MacAvoy in comedy drama Starter for 10. It’s not a starring role but here Cumberbatch proves his comedy skills for which fans will be familiar with from Sherlock’s drunken moments in The Sign of Three. Also, his future-on screen brother Mark ‘Mycroft’ Gatiss has a cameo in the film! For anyone wanting to see Benedict in another unsavoury role after seeing him as the villain in Star Trek into Darkness, look no further than this wartime romantic film in which Cumberbatch plays the lecherous Paul Marshall. Trust us when we say he’s not a nice guy. Weirdly, this is the role that Steven Moffat and Gatiss saw Benedict in and realised he would be perfect to play the heroic Holmes. Er, Ok, then. 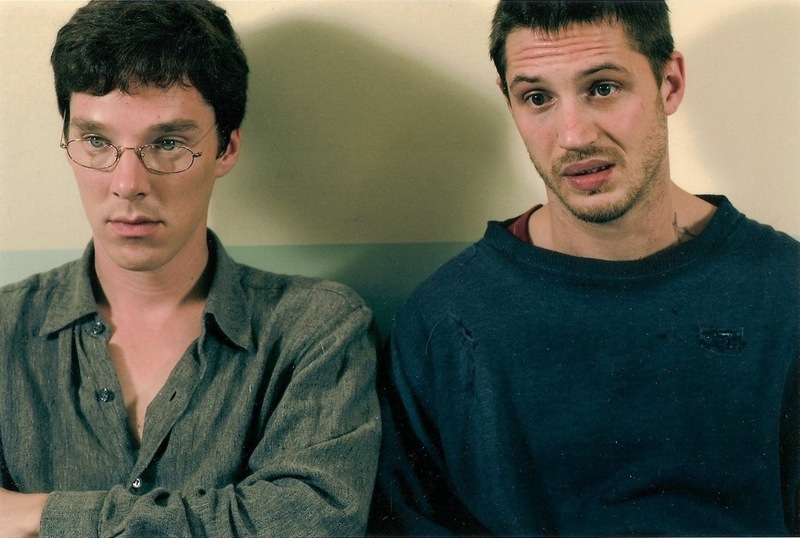 While it is very different from Sherlock, this moving made-for-television film sees Benedict again play a character in an unexpected male friendship – here he is a writer who makes friends with the lively yet tragic homeless person Stuart, played by Tom Hardy. This is one to watch for a Sherlock fan wanting to see Benedict in more of a Watson role. 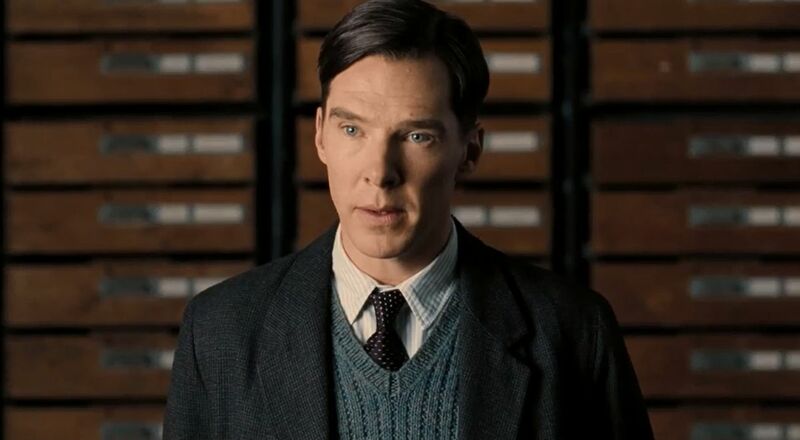 As he was playing another anti-social genius, much comparison was made between Benedict’s role here as Alan Turing, the man who cracked the Nazi enigma code during the Second World War, and Sherlock. 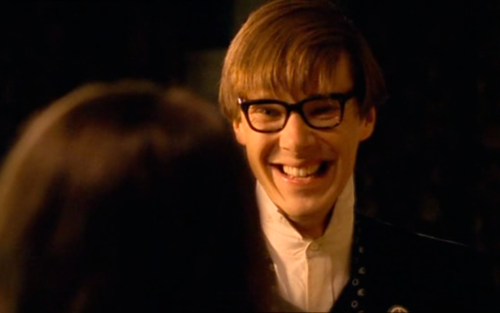 However, Benedict actually gives a very different performance as this very unique individual in this touching biopic. 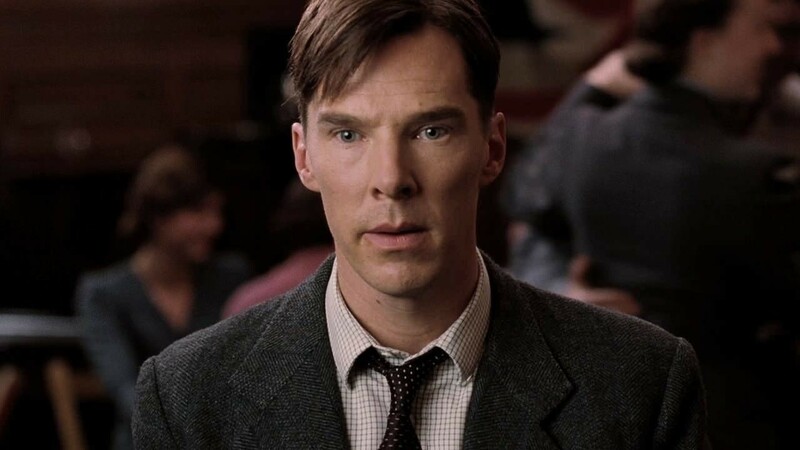 You can read our review of The Imitation Game here. 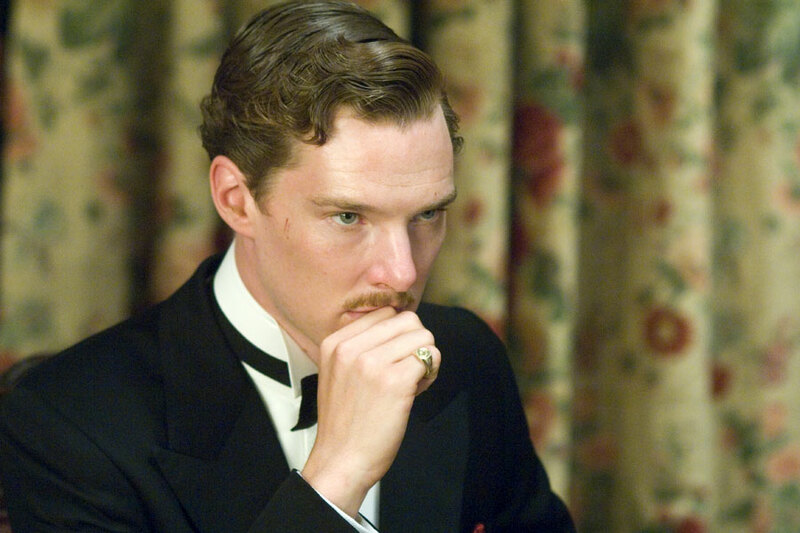 Is there a role of Cumberbatch’s that you think should have made it on to our list? Leave it in the comments! I love the Imitation Games, I have already watch it 3 or 4 times 😀 Benedict Cumberbatch is really amazing in Alan Turing! Parade’s End. Great series and amazing performances. One of his best. I’m very surprised it’s not here. Benedict is a very skilled audio voice worker, too. After listening to Cabin Pressure I was hooked immediately. He did a lot of audio books as well. Unbelievable how easily he manages to voice different characters. If you’ve ever read out loud to someone (maybe your kids) you know how difficult it can be after the first five minutes and when a lot of different characters need a voice. Cabin Pressure opened up a whole world of radio plays and audio books to me. Thanks to Benedict. Absolutely speechless left me his performance as the Creature in the play “Frankenstein” by Danny Boyle. There’re still encore screenings (I saw one of them in cinema) as part of the NTlive series. Check it out on the National Theatre NTlive website. And I’m totally thrilled that I got 2 tickets for his HAMLET in London this year. There’ll be a NTlive and an encore screening in cinemas around the world, too. I’m sure his performance is going to be a blast! And despite the media makes a lot of fun out of his huge female fanbase there’re a lot of male fans, because he truly is a serious stage actor and a brilliant TV and film actor. I can’t wait to see him in Black Mass with Jonny Depp and as the superhero Dr Strange! So if you don’t already know his work, be open minded, do yourself a favour and watch him embodying each character he plays. Watch out for his body language and voice work! You’re in for an acting masterclass! Forgot to mention The Fifth Estate! Probably the best movie role that he’s ever done. I had an incredibly emotional reaction to it. Sad movie, with a couple of funny parts. The entire cast did an awesome job. agree. underrated performance. his best. “The Last Enemy” was pretty good. I would highly recommend the stage production of Frankenstein. The only downside is that you have to keep your eyes out for cinema showings and those are few and far between. I couldn’t agree more. His performance as The Creature is the most beautiful performance I have ever seen!! He shows up briefly in “Nathan Barley”. Let us not forget his two wonderful short films: “Inseparable” and “Little Favour”. If anyone knows of more shorts, please let us know. As James in The Third Star. A phenomenal and move-to-tears performance. I’ve watched it a dozen times, and *always* laugh, *always* cry. Essence of Cumberbatch film! The video footage of Benedict’s performance doing the motion-capture for the voice of Smaug in The Hobbit is incredible. He completely embodies the character, and it’s amazingly intense. It’s on YouTube. The video footage of Benedict’s performance doing the motion-capture for the voice of Smaug in The Hobbit is incredible. He completely embodies the character, and it’s amazingly intense. Check it out on YouTube.